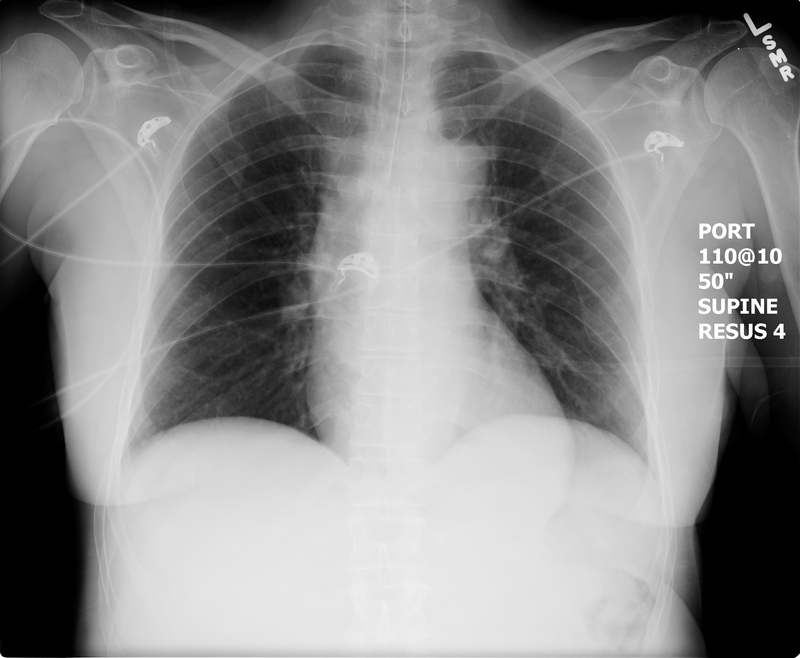 A 40-year-old male to presents to your tertiary care ED complaining that his ICD keeps firing. He keeps yelling “ow” and jumping/jerking every couple minutes during his triage. He has an ICD in place because he had previous myocarditis that left him with a poor EF. A 40-year-old male presents to the ED complaining that his ICD keeps firing. He will have a HR of 180 and VT on the monitor. He will occasionally yell “ow.” The team will need to work through medical management of VT, while considering magnet placement for patient comfort. The patient will remain stable but will trigger VT with his agitation.